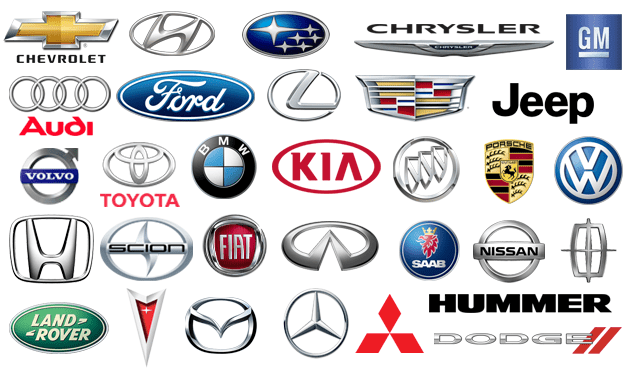 Kwik Kar Marsh is your Neighborhood Dealership Alternative and is a full service oil change and auto repair in Carrollton. 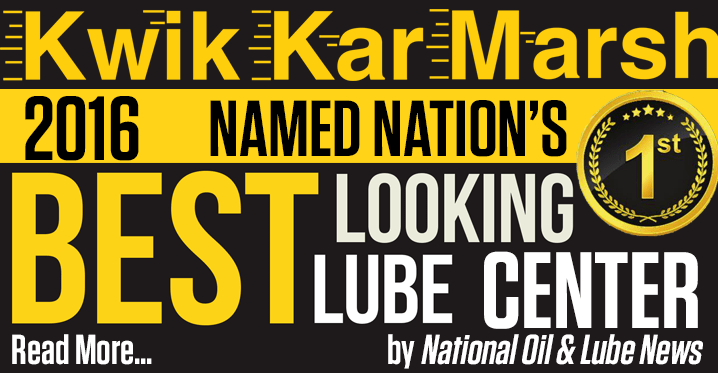 Kwik Kar Marsh was named the nation’s “Best Looking Lube Center” in 2016 by National Oil and Lube News. 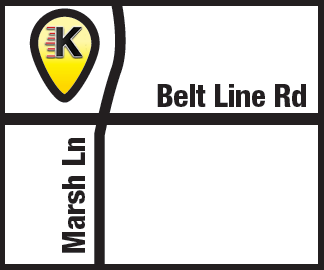 In addition to being named the overall “Best Looking Lube Center” in 2016, Kwik Kar Marsh also ranked best in the nation in the “Best Waiting Room” category. To tour the facility and to learn more about the rankings published in NOLN’s November 2016 magazine, please see the article by selecting the image below.